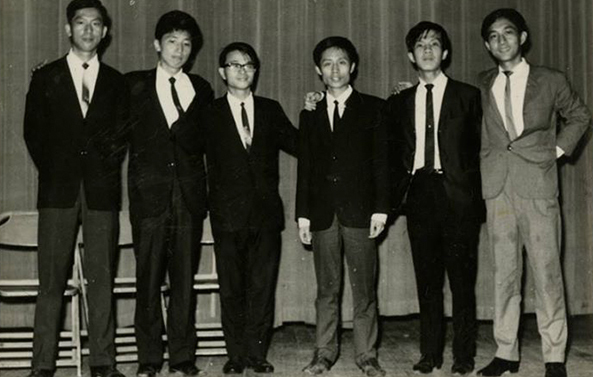 In 1960s, the disciples of Hsu Tsang-houei, an important figure in Taiwan’s music history, organized a composers’ assembly called Sunflower Music Assembly with the mission to promote contemporary music in Taiwan and explore new possibilities in music composition. Its members include Ma Shui-long, Chen Mau-liang, Shen Chin-tang, Lai De-he, Wen Long-xin, and Yu Chang-fa. Among the founding members, Ma, Chen, and Shen have passed away and the rest of them are still working on music. To celebrate the fiftieth anniversary of Sunflower Music Assembly, the Taiwan Music Institute invites several musicians to perform classic compositions of Sunflower Music Assembly. These works will surely continue to shine in the history of Taiwanese contemporary music.